You never really notice how often you use the oven in your house until the very moment you can’t. When the oven breaks down, the whole kitchen comes to a standstill. Ovens, for most of us, are an essential item used for feeding the family or entertaining friends. An unexpected oven breakdown can cause chaos and turmoil to any home. It could mean expensive, unhealthy takeaways instead of that delicious home cooked meal or family roast. It may even disrupt that all-important dinner party when you’ve got guests at your door. 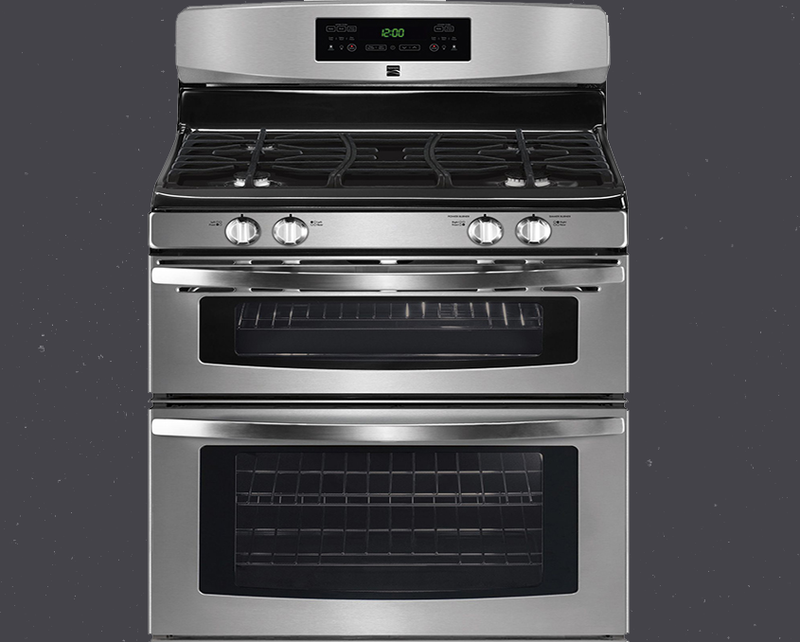 Always Prompt Appliance Repairs will promptly service all Makes and Models of Ovens in the Brisbane Area and beyond. We understand how important it is that electric oven repairs are performed in a timely, courteous and professional manner. We service and repair all types and brands of ovens throughout Brisbane. With the most up-to-date technology, equipment, and products available we will deliver to you a level of oven repair satisfaction unparalleled in the oven repair industry. We are one of the most trusted names in oven repair in Brisbane, because of our reputation for prompt and professional services. Our experienced repair technicians in Brisbane often reach your house within a few hours of your call and can usually fix your broken oven on the spot. For reliable oven repair advice for your oven repair do not hesitate to contact one of our friendly staff and make your life just that little bit easier. We take care of your oven repair in Brisbane, Greater Brisbane Area and beyond. Additional charges apply for after hours or weekends. 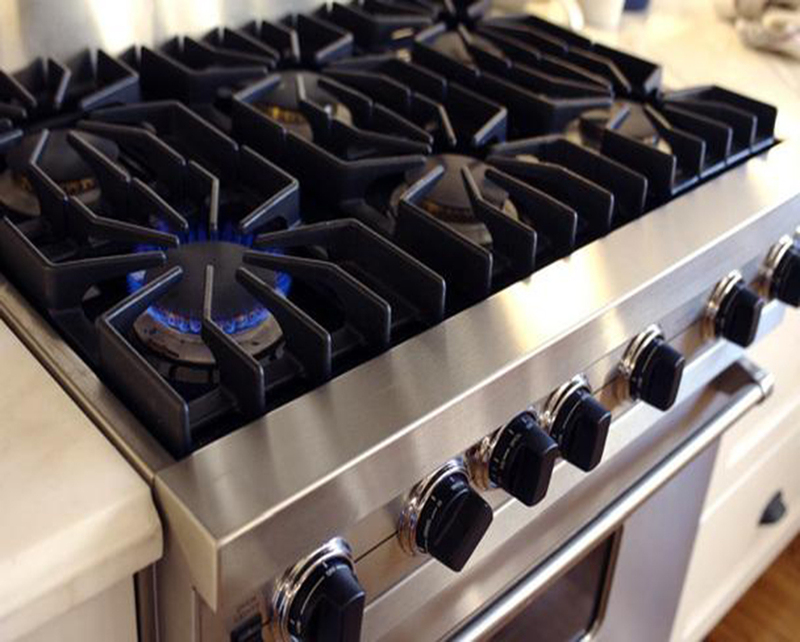 At “Always Prompt Appliance Repairs” we are always promptly at your service, we take pride in coming to the rescue and repair your oven fast. We will promptly fix your oven while keeping everything very easy and stress free.